SSNC19 has some new and exciting things in store for attendees during this portion of the convention. This year, Stamps Service Challenge opportunities will be closely aligned to each of our Thread topics for a more cohesive convention experience. 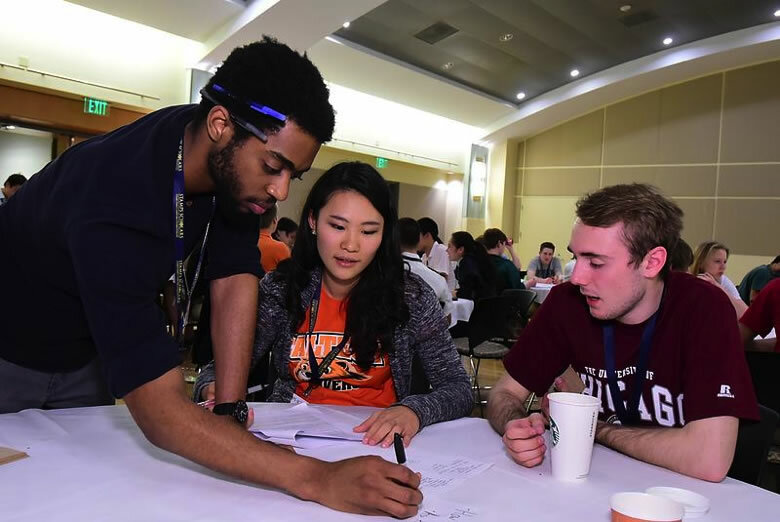 There will be a variety of types of service in which attendees can engage in a service project that will be related to their Thread topic, allowing them to broaden their perspectives on the subject. More information to come…get excited! 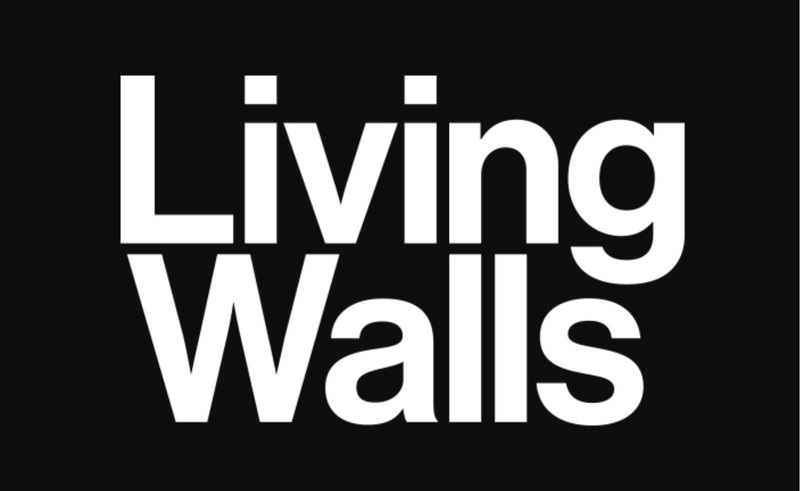 Living Walls, a non-profit organization located in the city of Atlanta, creates intentional, thought-provoking public art to inspire social change and activate public spaces. The Next Generation Men & Women program targets under-served high school students in metropolitan Atlanta who possess tremendous potential for academic and professional success. Through the NextGen program, students engage in activities to develop a strong self-identity and explore post-secondary pathways to further education and gainful employment. 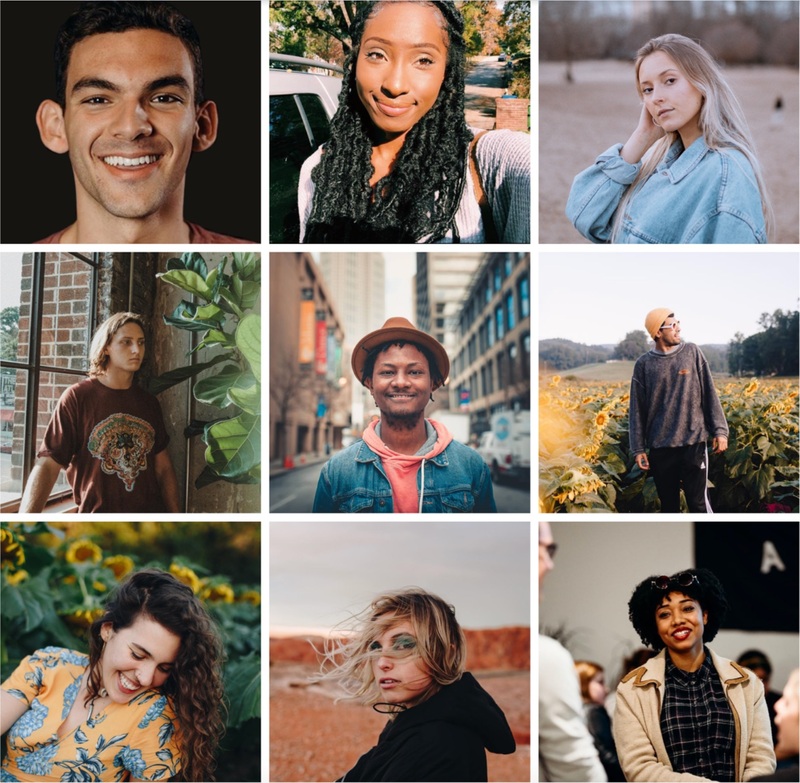 Along the way, students learn about and form bonds with their peers, Teacher Coaches, and College Fellows who provide a support system that guides them through high school and beyond. These local Atlanta artists know what it means to truly discover this vibrant city. While Atlanta is a hotbed of tourism, many visitors never see the many different dimensions of the city’s distinct culture. Atlanta’s local artists are on a mission to change that. Alone, in an unfamiliar city of six million people, it may be possible to overlook the heart of the ATL. But with these local Atlanta artists by your side, you will experience Atlanta more authentically than even the most avid Yelp user. Now in its 3rd year, the AgLanta Conference will bring together local and global change-makers in the Urban Agriculture and Local Food movement. This 2 day gathering consists of jam-packed programming with specialized tours, workshops, innovative exhibitors, and industry-leading speakers who will highlight the challenges, opportunities, successes, and failures they’ve experienced in this quickly-evolving industry. The mission of the Atlanta Community Food Bank is to fight hunger by engaging, educating and empowering the Atlanta community. The ACFB mission is lived out every day through seven projects that help engage, educate and empower both people in need and those who want to help. From supporting community gardens to assisting people in finding economic security, the Food Bank covers a wide range of opportunities for people to learn and get involved. Named for Tommy Klemis, who owned and operated a popular restaurant called Junior’s Grill for several decades on Georgia Tech’s campus, Klemis Kitchen serves as a supplementary source of nutrition for students dealing with food insecurity. Food-insecure students are able access to Klemis Kitchen at any time to supplement their dietary needs. Scholars will be partnering with local Atlanta Elderly Care facilities, whose mission is to provide quality care that allows Atlanta’s senior citizens to live their lives to the fullest. The Mission of Veterans Affairs of Atlanta is to honor America’s Veterans by providing exceptional health care that improves their health and well-being. 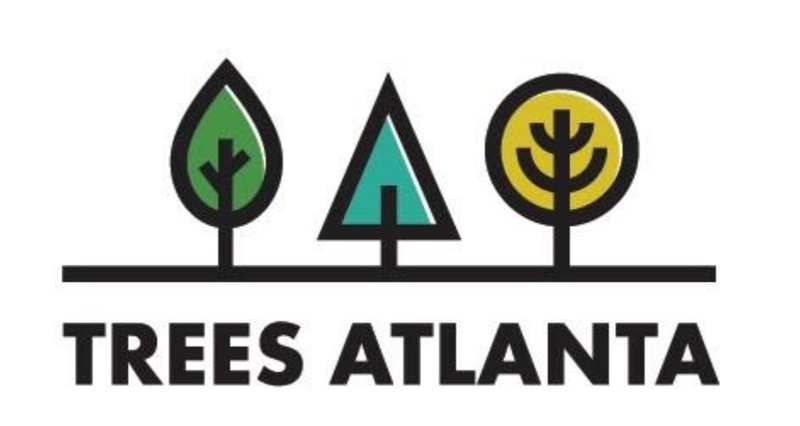 Trees Atlanta is a non-profit organization dedicated to protecting and replenishing Atlanta’s urban forest. In addition to planting and conserving trees, Trees Atlanta also works to educate the community about the advantages of preserving green spaces and plant diversity. This organization is largely supported by volunteers, whose 30,000 hours of service last year contributed to 3,918 trees being planted.